Avasant Foundation support efforts across Asia to increase access to technology and a quality education as well as sustainable livelihoods through employment and entrepreneurship. Avasant’s Global Strategy team has worked across Asia- including in India, Malaysia, China and the Philippines, on advising governments, ICT employers and industry groups on development initiatives for economic growth and job creation. 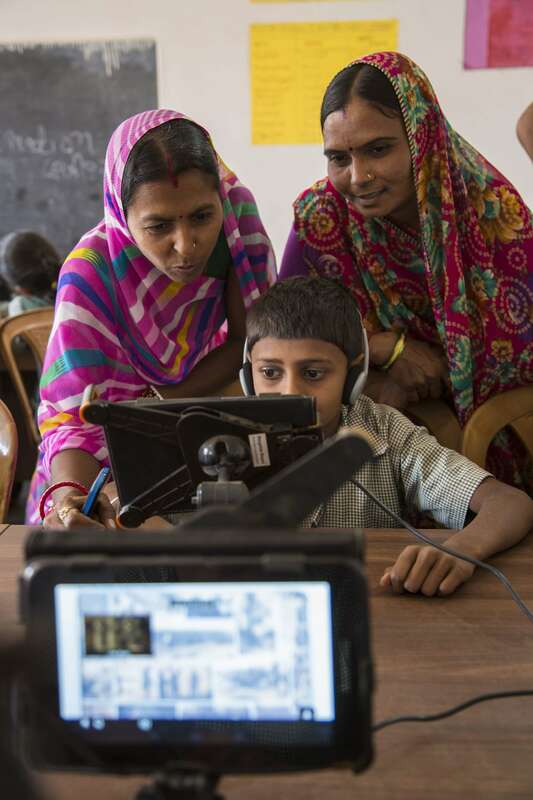 With 70% of India’s one million public schools lacking basic computing technology, the country is facing significant challenges to prepare its youth for success in the 21st century global economy. 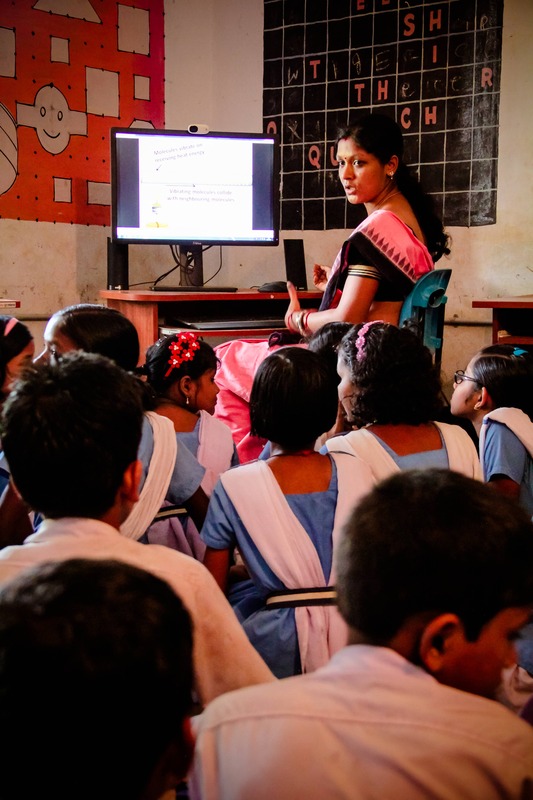 Avasant in partnership with the American Indian foundation provides over 13,000 students with access to technology across 66 schools in Dehli, Odisha and Bangalore. AIF’s Digital Equalizer Program trains over 200 teachers in interactive and dynamic approaches for incorporating technology into instruction to replace rote learning. Basic computer literacy, internet research and refreshed teaching methodologies equip students with practical digital literacy skills that play a life-changing role throughout their academic journey. Avasant Foundation is a founding member of the global SDG Philanthropy Platform founded by Rockefeller Philanthropic Advisors that has a focus on India for 2017. 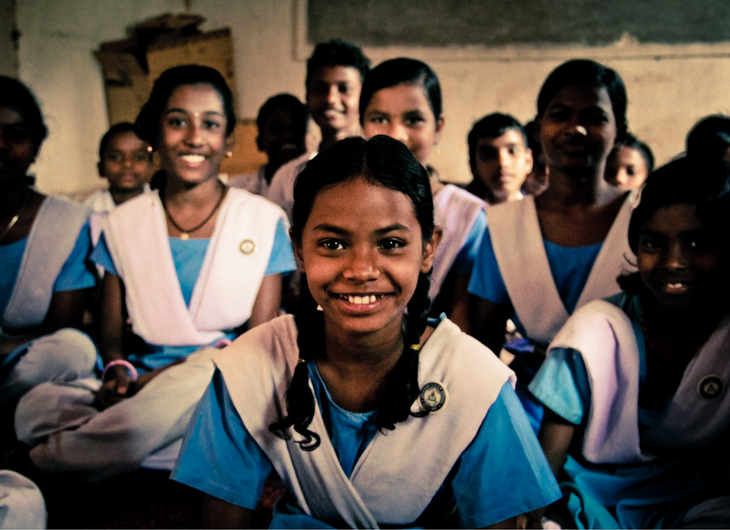 Of the 17 Sustainable Development Goals (SDGs) in the UN’s 2030 Agenda, Avasant Foundation works primarily on three: Quality Education, Gender Equality and Decent Work & Economic Growth, all of which are squarely aligned with our vision and mission. The Platform was launched in 2014 with support from the Conrad N. Hilton, Ford and The MasterCard Foundations, with a number of other funders joining over the last year, including Oak Foundation support for the work in India. 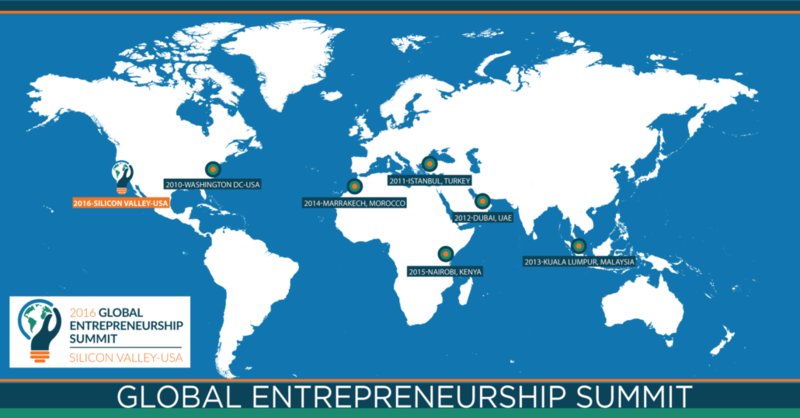 Avasant Foundation is participating in a Silicon Valley committee helping to design and organize the 8th Global Entrepreneurship Summit (GES) to be held in Hyderabad, India in late 2017. The GES is an annual event hosted by the US Department of State to promote entrepreneurship as a driver for economic growth, social inclusion, and secure communities across the globe. The 2016 GES Summit held in Silicon Valley convened over 1,200 entrepreneurs and investors from 170 countries for dynamic, outcome-oriented sessions, mentoring and opportunities to showcase their work. Avasant Foundation supports the work of Girl Rising, and Chairman Kevin Parikh serves as a member of its US-India Advisory Board. 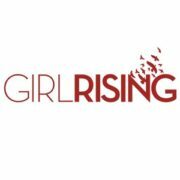 Girl Rising is a global campaign for girls’ education and empowerment that uses the power of storytelling to share the simple truth that educating girls can transform societies. Its mission is to change the way the world values a girl and ensure that girls’ education is part of the mainstream conversation. 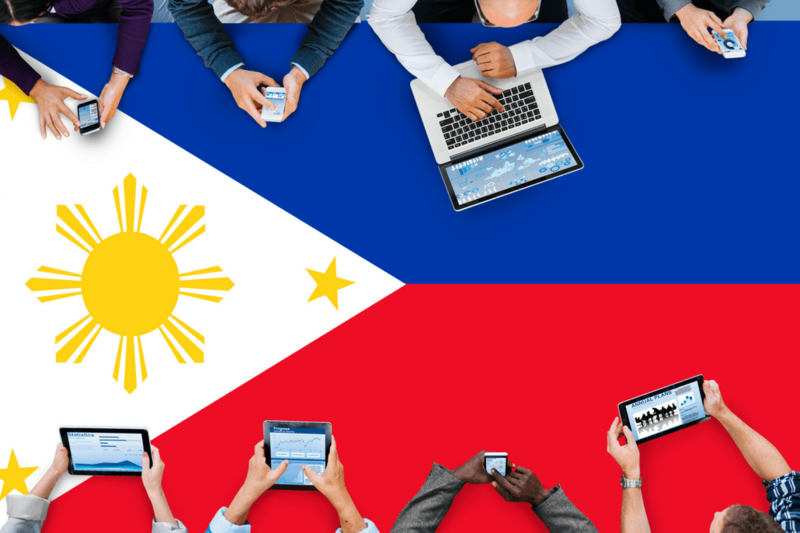 Avasant advised the government of the Philippines, including the Secretary of Trade & Investment, on how to successfully support and grow a fledgling BPO industry as a means to spur job creation and economic growth. Avasant’s Global Strategy team provided guidance on strategy, policy, incentives and hosting industry forums for the development of the ICT-services sector. 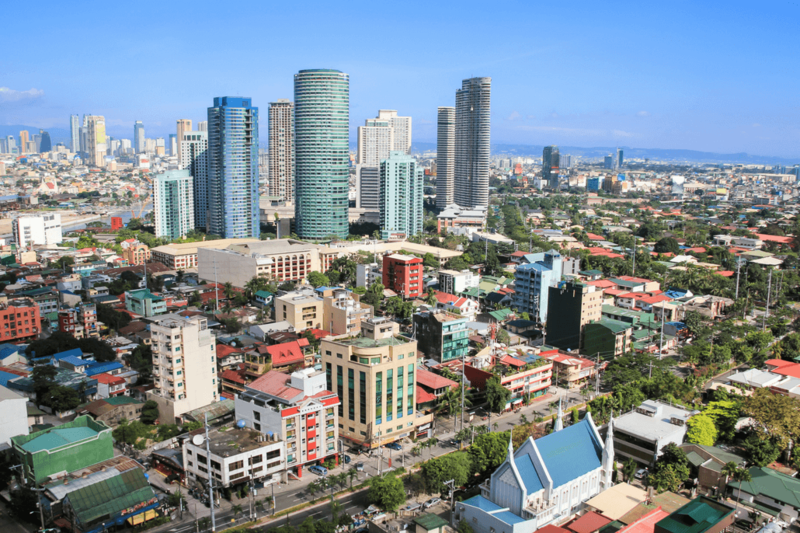 The Philippines has since successfully leveraged its large, English-proficient population and strategic investments in the telecom sector to make it a top global destination for Business Process Outsourcing (BPO) services. The ICT-BPO industry is now one of the most dynamic and fastest sectors in the Philippines and currently provides over 1 million direct jobs.